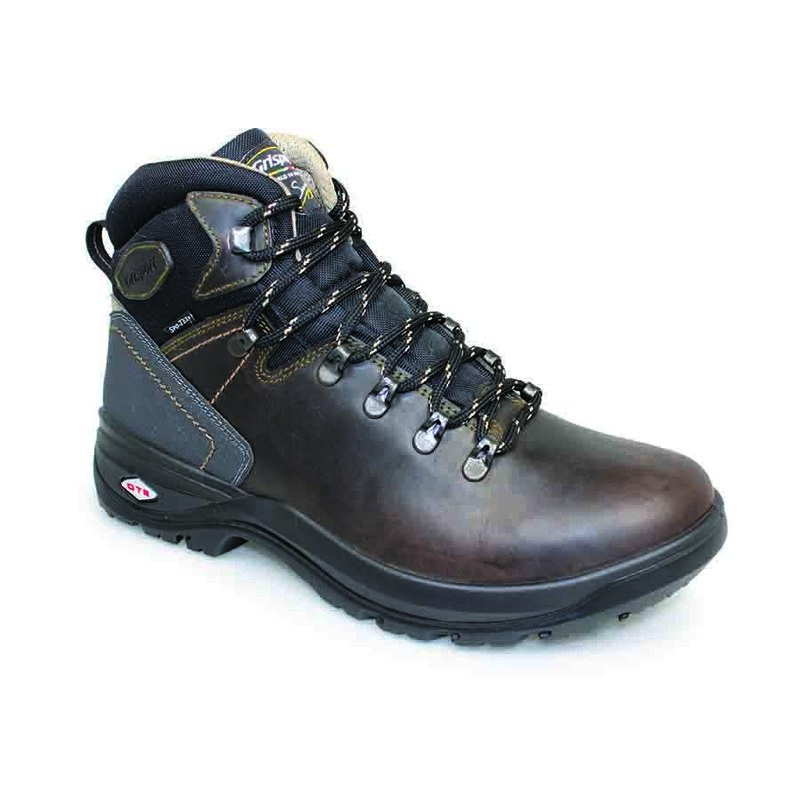 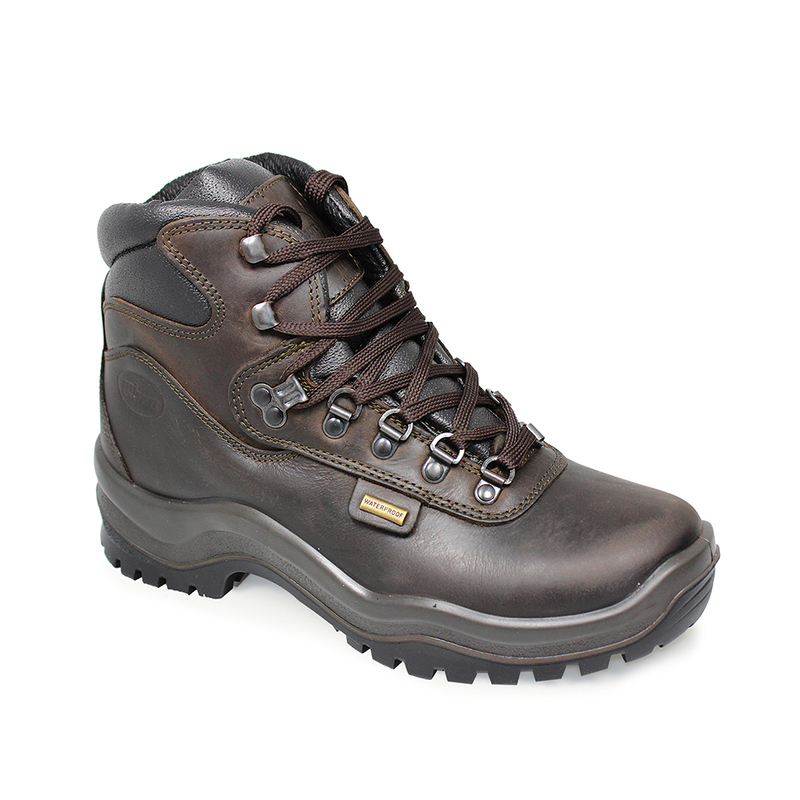 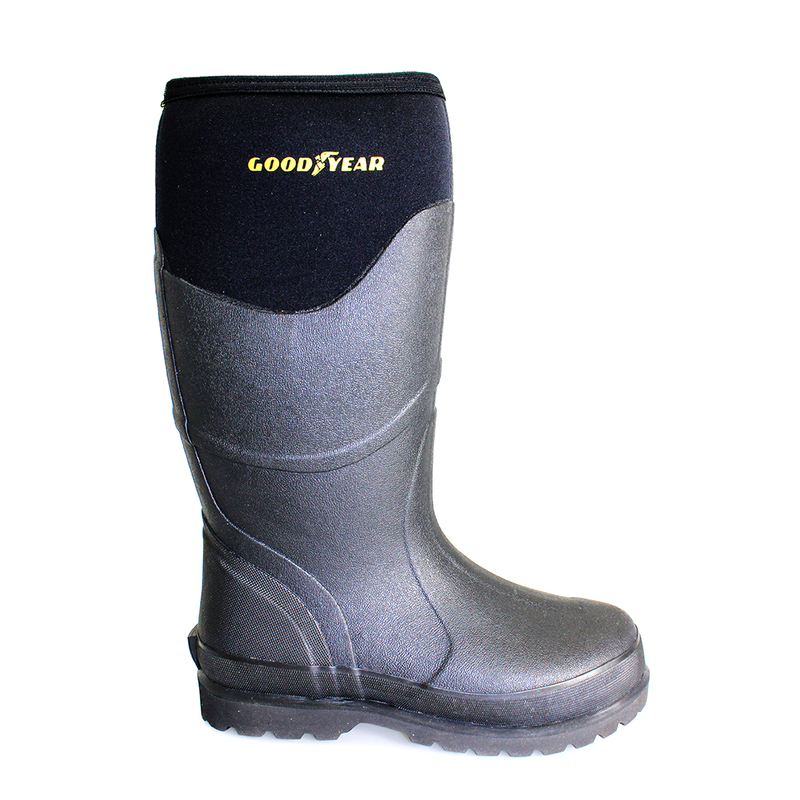 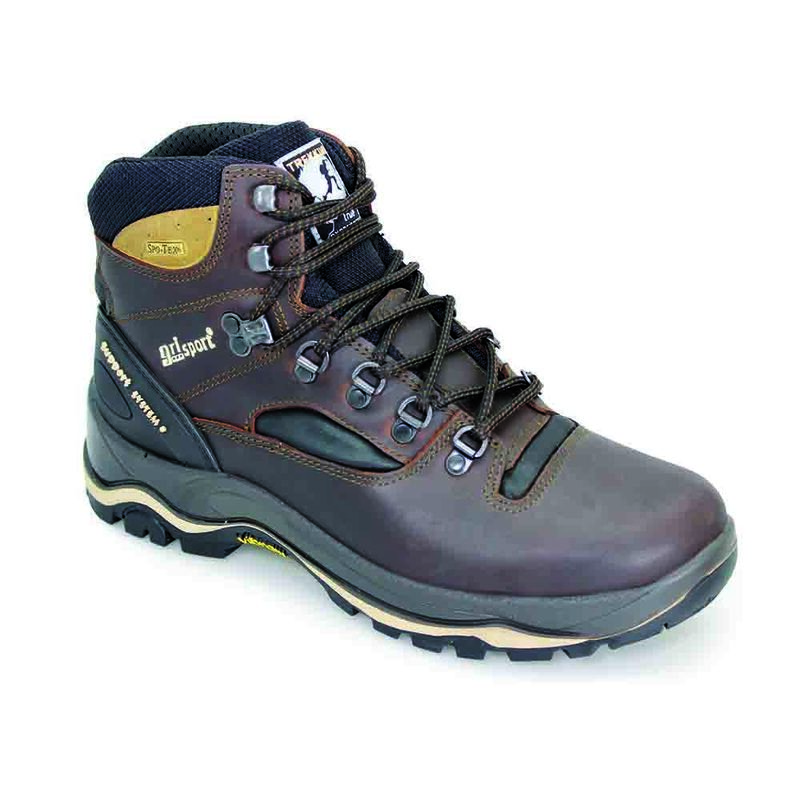 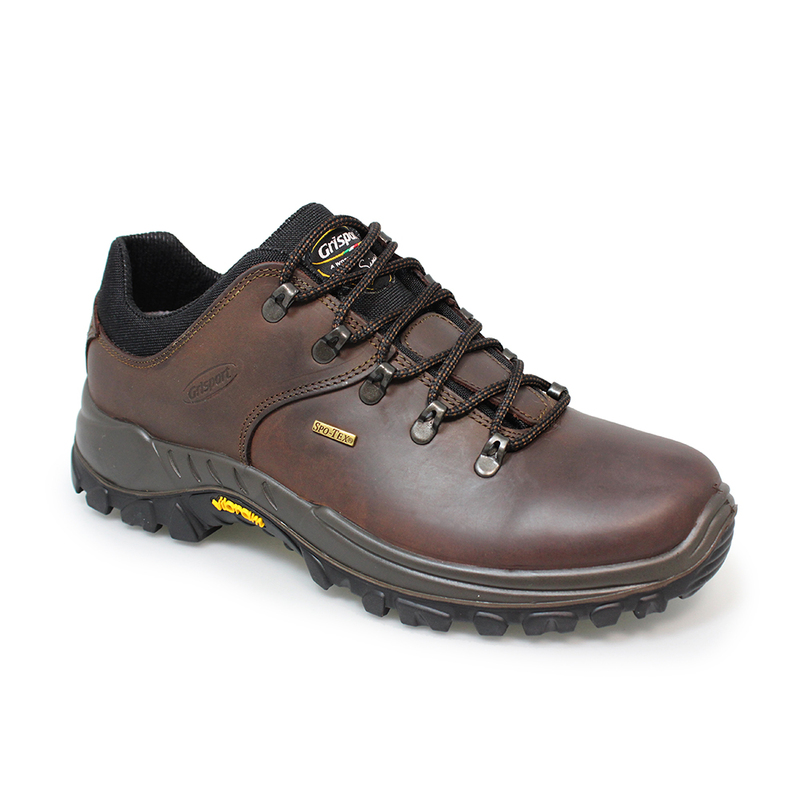 Grisport boots include a range of lightweight trekking, lowland walking and backpacking boots. 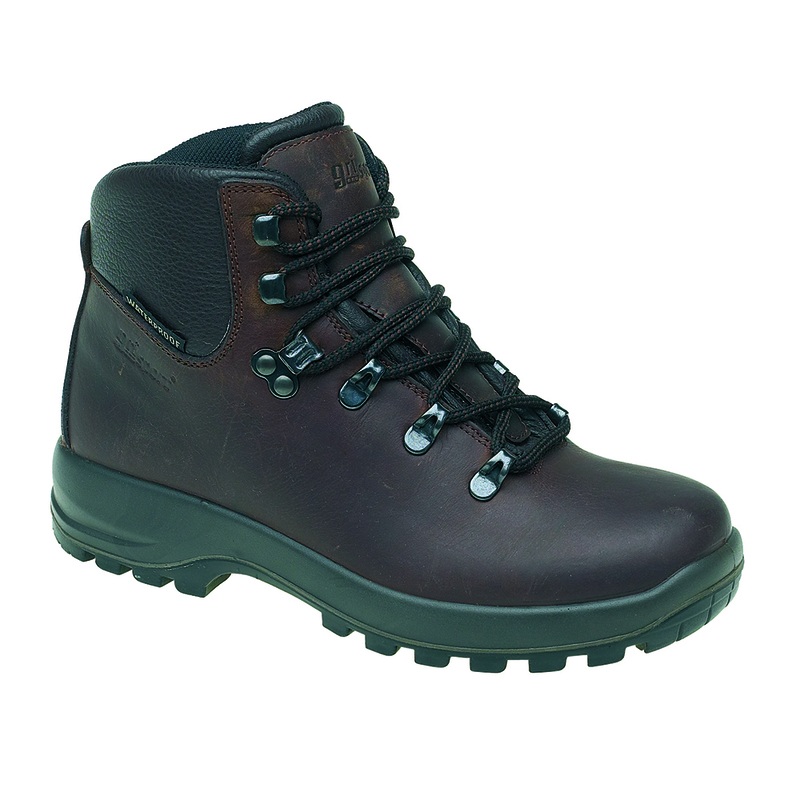 Fantastic lightweight waterproof and breathable Italian walking boots and shoes designed to be comfortable straight from the box. 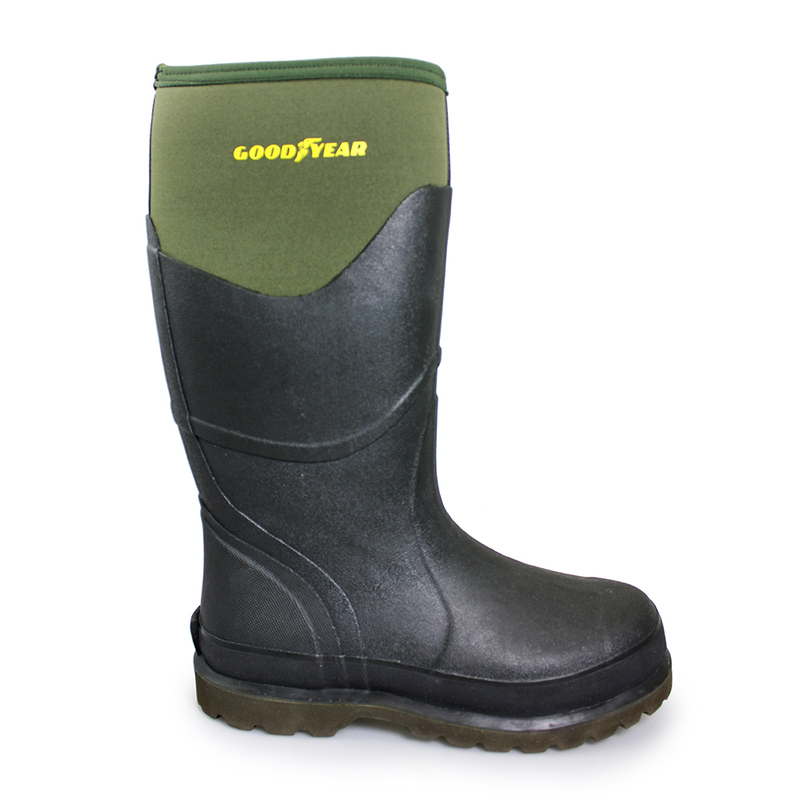 Now available for men, women and children.